The meeting was held on 8 September at BAB office. During this meeting, members discussed the idea of developing the existing Committee to fulfill the CBB’s requirements, instead of forming a new one from scratch. 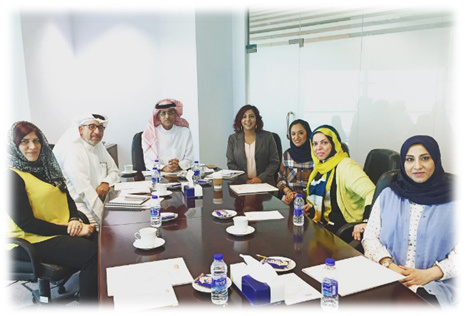 The committee suggested calling for new members from the SCW, members Tamkeen, BIBF, and the insurance sector.